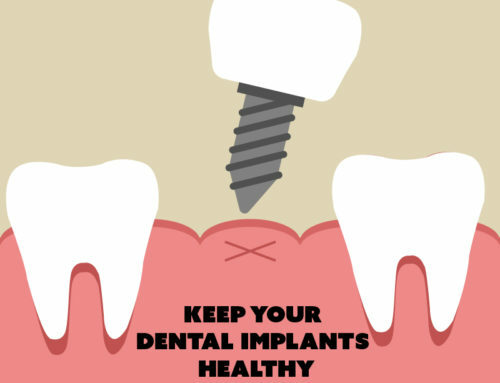 New research conducted by a nursing-dental research team and New York University found that as many as twenty million Americans visit their dentist every year but do not visit their regular physician. The study was published in the American journal of Public Health and it is the very first study to look at the number of people who are seeing a dentist but not a physician every year. Because of new information like this researchers are starting to believe that patients all over America are benefitting exponentially from their visits to the dentists. Because of the high link between oral health and other health concerns many dentists are able to alert patients of the signs of a serious problem that would otherwise have gone undetected. This has the potential to aids a large portion of Americans in getting the care that they need, since dentists have now become the first to discover dangerous diseases in many of their patients. Many routine dental exams across the country are becoming more and more important as less and less people visit their regular physicians. Many of the systemic disease that are being detected by physicians are diabetes, hypertension, and even heart disease. The information that was analyzed for this study came from the Department of Health & Human Services 2008 annual National Health Interview Survey. This survey studied the general health and health habits of the American population. The study looked at the health habits of both adults as well as children and found that a shocking twenty six percent of American children did not see their regular physician for care. But the study also found that at least a third of this twenty six percent of children did visit a dentist during the year. The result of the survey on adult health habits proved just as shocking. A fourth of American adults claimed that they did not see a regular physician during the year, and a fourth of those adults claimed that they did still see a dentist. Together the results from both the adults and children combined totals nearly twenty million American people. The results also showed one more interesting bit of information. Even though the majority of those who claimed not to have visited a general health care provider did carry insurance, many of them chose not to seek general health care. 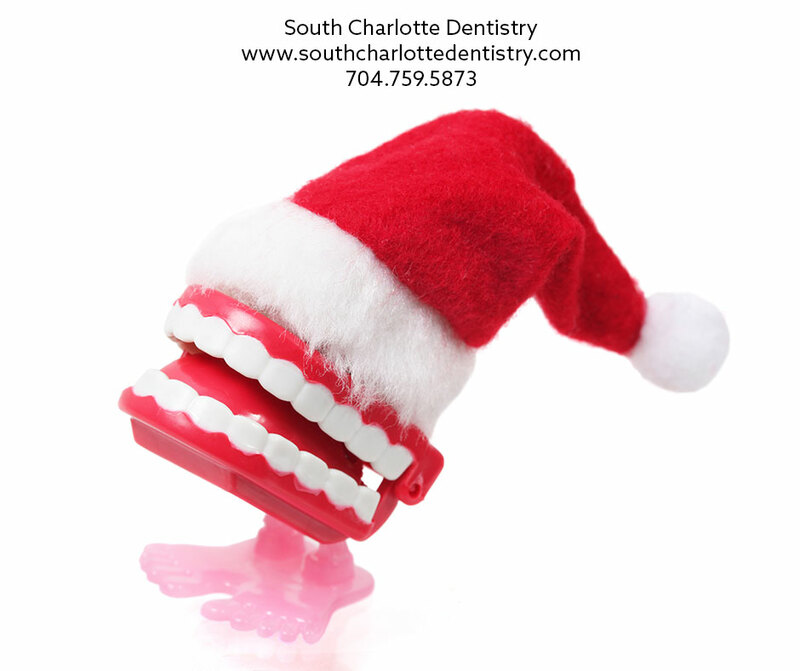 Here at South Charlotte Dentistry we understand that some may choose not visit a regular health care provider. 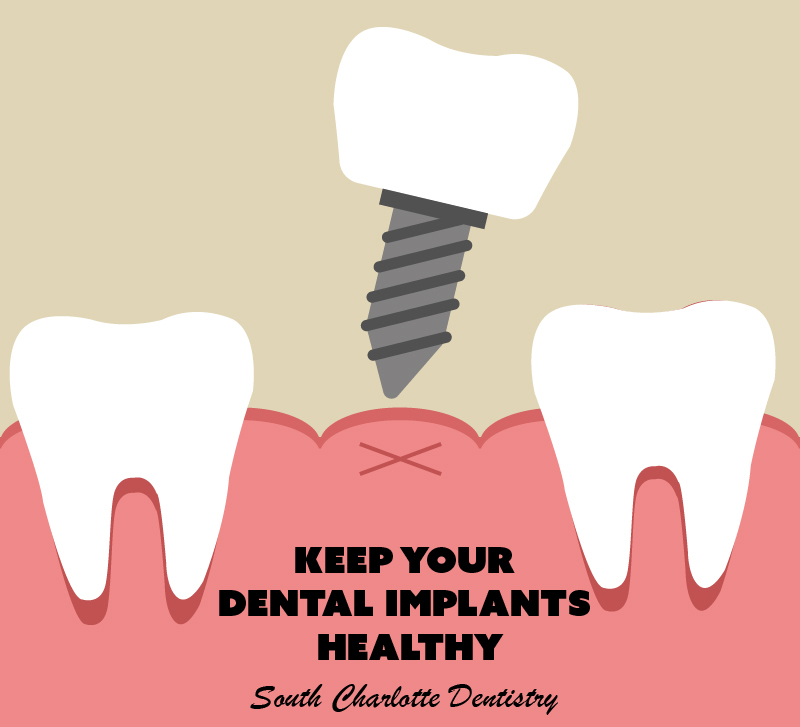 Though it is always best to visit both the dentist as well as your general health care provider at least once a year, patients should know that the South Charlotte Dentistry team will do their best to help you through whatever oral health difficulties you may be facing. If you are interested in oral health care services for whatever reason, please visit our contact us page or call 704-759-0908!